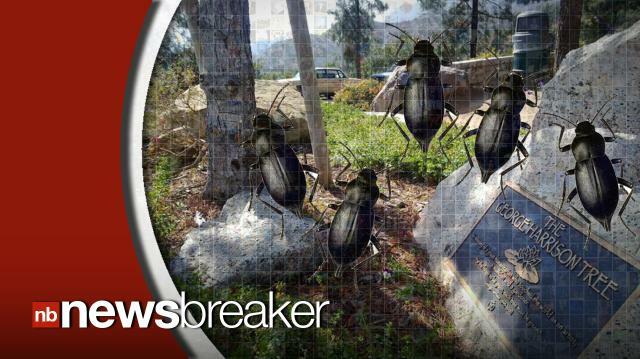 Ironically, The Beatles singer/songwriter's memorial suffered a beetle infestation earlier this month, killing the Los Angeles-area tree. It will be replaced soon. J.J. Abrams Offers Fans A Chance to Win A Private Screening of "Star Wars: Episode VII"